So when THE Leigh Bardugo tells you that a book is amazing and that it's the first faerie book she ever loved, you know you need to read it. Basically, I'm sold :) I can't wait to dig into this beauty! Rhoda Belleza has clearly been blessed by the cover gods, because wow, this one is just as gorgeous as the first! Rhoda Belleza was raised in Los Angeles, where she grew up writing XFiles fanfiction and stuffing her face with avocados. When she's not writing, Rhoda obsesses over nail art tutorials, watches kung fu movies, and sews together crooked things that pass for clothes. 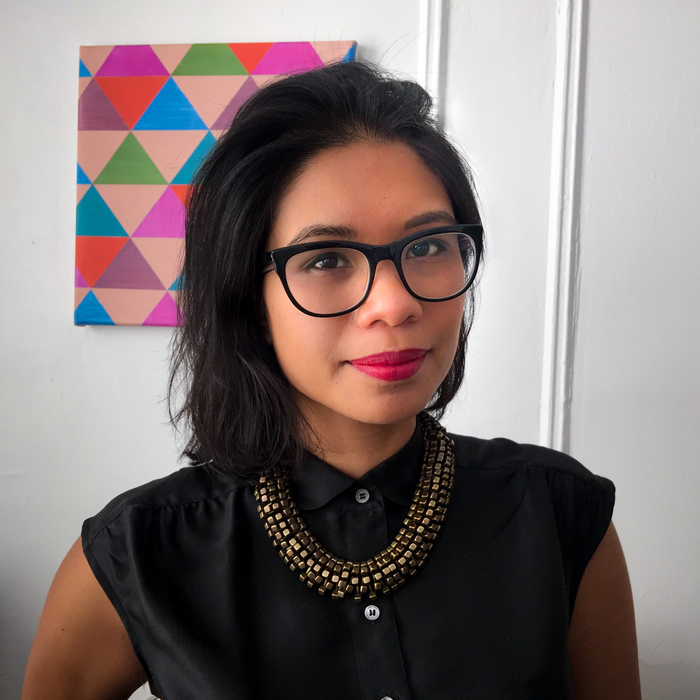 She's a children's editor at a publishing house and writes from a sunny Brooklyn apartment stuffed far too many bikes and far too many shoes. Empress of a Thousand Skies is her debut novel. OOh nice picks! Seeing a lot of Holly Black's new book! I'll admit I am intrigued with that one! Never did read Empress of a Thousand Skies, but this series sure does have amazing covers! OOH, we almost had twin picks this week---I very nearly picked Blood of a Thousand Stars. :D So excited for this sequel, book one was so good! I'll admit that the only Holly Black books I've ever read were the Spiderwick Chronicles--now I'll go hide in a corner. xD Cruel Prince looks very good, though! I just finished Empress of a Thousand Skies last week and am definitely anxious to get my hands on the next book. The Cruel Prince is new to me but it sounds incredible! My WoW. Wow wow wow great picks!! I absolutely LOVE the covers, especially the second one. Wow! The Cruel Prince sounds sooo good! 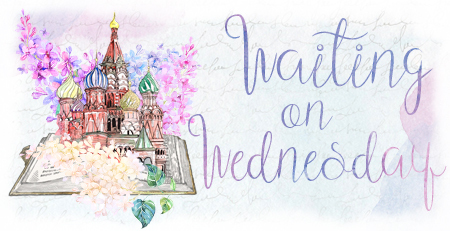 I haven't read Empress of a Thousand Stars yet, but it's on my TBR list for one day. lol! Great picks! I recently saw the hype for this on Twitter, and both of are on the top of my tbr for 2017!!! I cannot wait to read them! That first one is new to me and sounds really good! 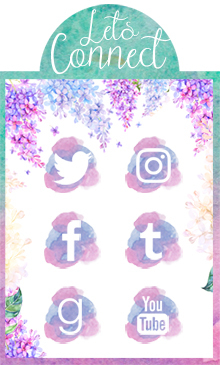 Thanks so much for visiting my Wednesday post earlier! Both books sound super amazing, I really can't wait to read them, I hope you like them when you read them! 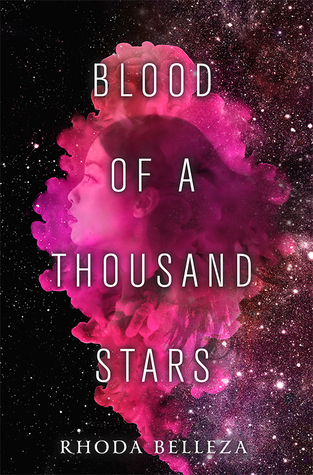 Blood of a Thousand Stars looks fabulous, love that cover. 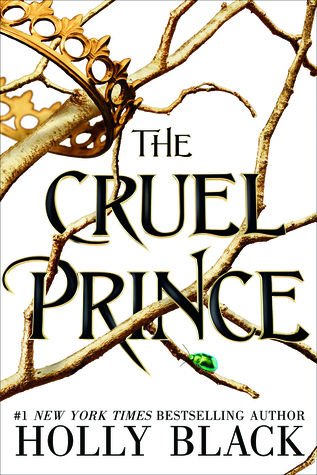 and The cruel Prince does too, plus Holly Black- I haven't read her yet. I know she does a lot of these faerie type stories though and I'm intrigued. Oooh! Both books sound great, especially Blood of a Thousand Stars! Great picks! I am so excited for The Cruel Prince! I am writing a book rn with faeries so I consider it as research haha. I have read one book by Holly Black and I remember enjoying it so I am excited. I NEED The Cruel Prince. Very very much! I'm 110% horrible and STILL haven't read Empress of a Thousand Skies but I REALLY NEED TO!!!! It's definitely on my Summer TBR. That sequel cover is absolutely beautiful! I love it - especially all these space/star/nova designs.